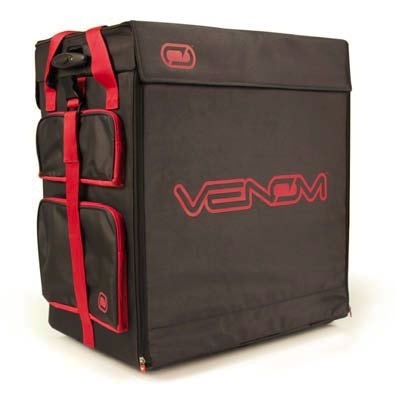 The New Venom Transporter Race Case has a bold new look! 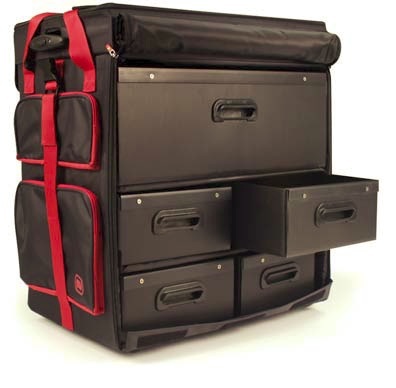 Now available in black with Venom red accents to help keep all of your track supplies organized and close at hand on race day. 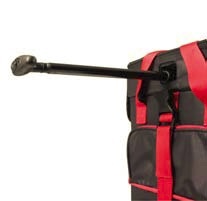 The Venom Transporter Race Case has integrated wheels and an extendable tow handle for easy maneuvering. The top portion of the case has a built-in tool organizer and parts tray. Inside you’ll find five oversized drawers. 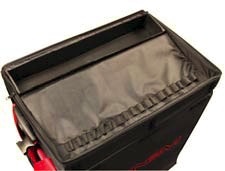 The lower four drawers are perfect for storing transmitters and spare parts. The oversized upper drawer will hold models up to 1/8th scale buggy size. Hello there, I found your web site by the use of Google whilst searching for a comparable topic, your website got here up, it appears good. I’ve added to my favourites|added to bookmarks.